Susanne was trained as a coach many years ago and has successfully taken that basic training into an arena mostly dominated by men. When she started to train executives from American Express who were two decades older than her, most people held their breath for the results: Yet Susanne consistently got the highest feedback comments from all the coaching/training personnel involved. As well as being a coach Susanne is trained as a Master Practitioner of NLP, Time Based Techniques and Hypnotherapy. 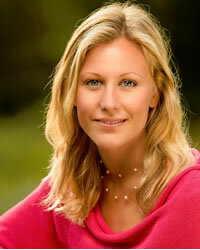 She is an International Meta-Medicine Master Trainer, as well as a Meta Health Coach. Her flavour mostly these days is as a Meta- Medicine trainer and Meta Health Coach, and she still practices her talents through one-to-one personal and skype sessions.